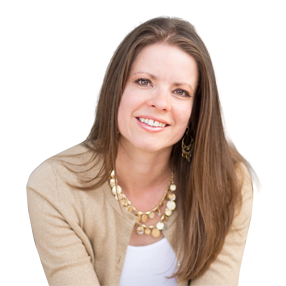 Have you heard of Kristen Eckstein? 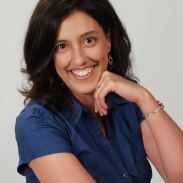 She was one of the contributing authors to our book, “Indie Author Book Marketing Success,” and we have always know her for her “over deliver” work ethic. She has started over 50 publishing companies and published almost 200 books. 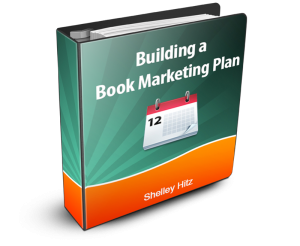 She has published an entire series of the “Author’s Quick Guide to…” books and increased her income from Kindle over 800% – in just 12 weeks! I’ll admit, I was skeptical. 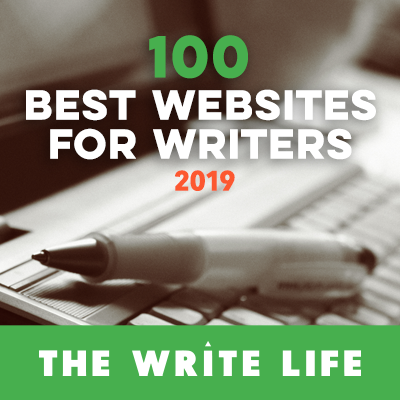 She didn’t stop anything she was doing before – working a 60-80-hour-a-week day job, writing dozens of guest posts for other blogs as well as her own weekly newsletter and publishing books for other authors. “How good could these books really be?” I thought. Now, don’t get me wrong, I’ve known and worked with Kristen for quite a while, but as an author who works hard, I know just how hard it is to publish a book. Publishing a quality book each and every week for 14 weeks sounds exhausting and a little farfetched. So I asked her for a couple of review copies – and being the awesome person she is, she sent them. The first one I read was the “Author’s Quick Guide to Staying Focused & Motivated.” This was the 6th book she wrote during her challenge, and by the time she got to it she was coming down off her writing-high. The original adrenalin from the challenge had worn off, but she was still focused and motivate. This book tells how she accomplished that. I thought this book would help me create the perfect productivity checklist – but I was way off base. It was actually freeing. The most productive authors aren’t chained to their desks. They know how to take time off. Spending time playing with toys or just relaxing are apparently good for you and your productivity – who knew? I kept thinking, she has time to work 70 hours, write a full length book, AND do all of this? It sounds counterproductive, but it must WORK! I will never feel guilty about taking time off again! The rest of the book was equally as good. Kristen talked about how to minimize distractions and encourage productivity. Doing things like turning of e-mail notifications and spell check during your writing time, eating healthy and joining an accountability group. It really was a great book. Some of the quick tips she shared on making the most out of your writing time (from getting started to staying focused) were simply amazing. I finished it in one evening and was left feeling very motivate, yet free at the same time. I highly recommend this book and think every author should read it. [easyazon-image align=”right” asin=”B00GDPR0OA” locale=”us” height=”160″ src=”http://ecx.images-amazon.com/images/I/51TGkoYDIhL._SL160_.jpg” width=”107″]The second book I read was book #11 – the “Author’s Quick Guide to Editing Your Book.” And then I found that I already had the “Author’s Quick Guide to Making Money with your 99¢ Book” on my Kindle (book 2), so I read through it as well. Both were great books. The bottom line is that Kristen Eckstein is the real deal. She isn’t just completing her challenge, she’s excelling at it – and she’s helping other authors along the way. 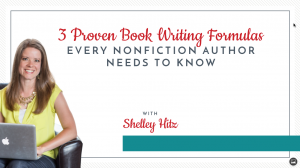 She’s even set up a boot camp to help other authors learn even more from her success! It’s called the Kindle In 30 Challenge…it is the ultimate challenge for authors. 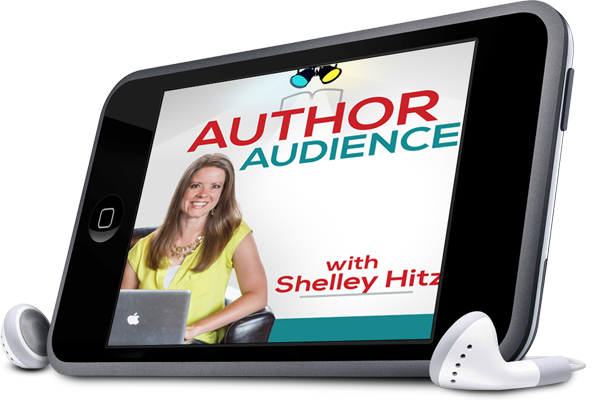 Her goal is not to get you to write and publish just one eBook in 30 days, but to be well on the way to dominating your niche with an entire series of Kindle books. I encourage you to start your new year off right and sign up for The Kindle In 30 Challenge Boot Camp to get your first, and next, and next Kindle eBook done.